Stević’s Mill is located in Drijen Village, in the western part of Derventa Municipality, and it is 17 kilometers far from the municipality center. It is the oldest mill on the river Ukrina. The mill has been built at the end of the 19th century, and it was reconstructed in 1975 and 2010 respectively. 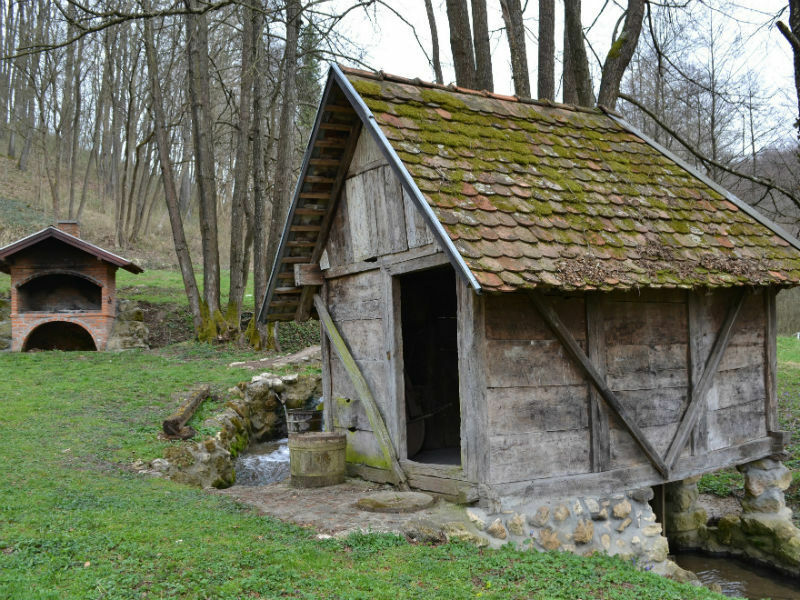 Dokić’s Mill is located on the Lupljanica River in the village of Gornji Kalenderovci, and it is 9 kilometers far from Derventa. The mill was built in 1907, it was restored for several times, while in 2010 it has been completely reconstructed.